ASICS Ace Low Profile Knee Pad can be used during different physical activities, especially in sports such as volleyball, where sportsmen often fall to the ground. This pad protects knees against different injuries – abrasions, bruises and bumps, by its dual density padding. Considering, that this knee pad is low profile pad, which length is only 6”, it ensures more comfort, flexibility and maneuverability. As manufacturers say, 6 inches is ideal length for knee pads, therefore most of the sportsmen prefer knee pads in length like this, because they are not restricting. Despite the fact, that this product is low profile knee pad, it has a dual density padding, which helps to protect the knee just as good as longer knee pads do. This pad is lightweight and non-bulky. This ASICS Ace Low Profile knee pad is made of special anti-microbial fabric, which protects against bacteria, which causes bad odor, so its wearer stays fresh and clean. 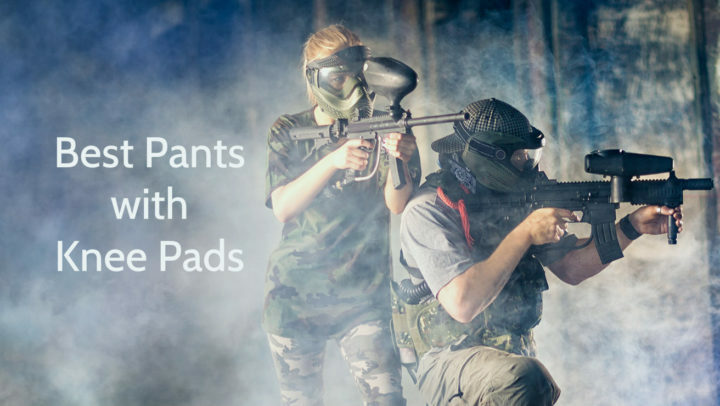 Another of this knee pads features is ventilation zones, which are located on strategic areas of the pad, so the heat, which comes out of the knee, quickly dissipates and cool air flows in, leaving its wearer cool and dry during even intense action. This knee pad is available in two colors – black or white, therefore anyone can choose the one, who is more suitable for their activities. This product is low profile knee pad, which length is only 6 inches, so they look small and light. Elements, which makes this knee pads design interesting and modern, are pads, which are raised, and ventilation zones, which are flat. It has the ASICS logo on top. This knee pad has only one size, which fits most adults. If your knees circumference is about 12 – 18 inches, this knee pad must fit to you. 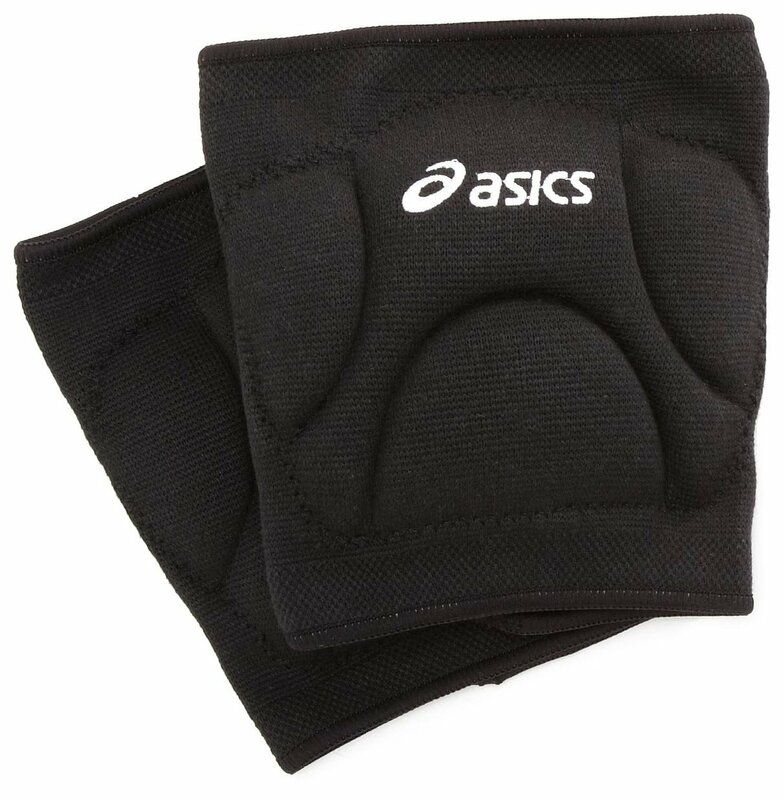 ASICS Ace Low Profile Knee Pad is pad, which is intended only for knees. It contains cotton (45%), rubber (33%) and nylon (24%). Its dimensions are 6.3” x 7.6” x 2.1”, and its weight is 3.2 ounces. This knee pad is available in black or white colors. This product can be used by adults and youngsters, if their knee size is appropriate. ASICS Ace Low Profile Knee Pad is intended for protection in various physical activities, especially in sports, for example, in volleyball. 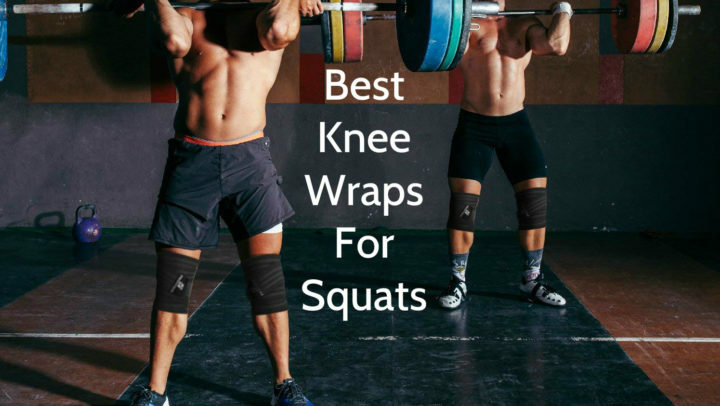 This knee pad has dual density padding, which provides superior protection against different knee injuries, special anti-microbial fabric, which lessens bacteria caused odor during and after exercises, and ventilation zones, which are strategically located on certain areas of the knee pad and help to maintain knees coolness and dryness. This pad is machine washable and usually is sold in pairs.